Gov. John Hickenlooper Wednesday appointed Paul Dunkelman to serve as the district court judge in the 5th Judicial District, which includes Eagle, Lake and Summit and Clear Creek counties. 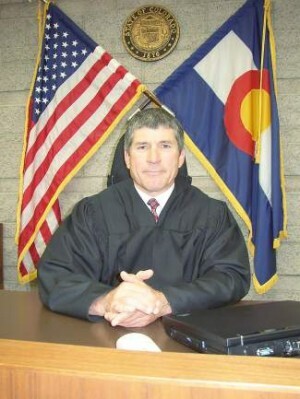 Tom Moorhead (Colorado Judicial Branch photo). Dunkleman will fill a vacancy created by the resignation of longtime district judge and former Vail town attorney and Eagle County attorney Tom Moorhead. Dunkelman currently works in private practice for the Summit County law firm of Carlson, Carlson & Dunkelman, LLC, where he focuses on family, criminal, civil and business law. He is also an adjunct professor at Colorado Mountain College and a prosecuting attorney for the Town of Leadville. Previously, Dunkelman was a law clerk in the 2nd Judicial District for Lynne Hufnagel and Paul Markson Jr. The appointment is effective Nov. 30, 2013.